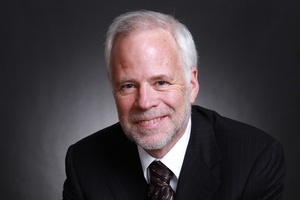 Barry Eichengreen is a U.S. economist who teaches at the University of California, Berkeley. He has done research and published widely on the history and current operation of the international monetary and financial system. Lately he published “Exorbitant Privilege: The Rise and Fall of the Dollar and the Future of the International Monetary System” (Oxford University Press). Barry Eichengreen researches the history of financial markets. He spoke with Martin Eiermann about historical parallels of the current crisis and what lessons should be put into a guidebook for central bankers.